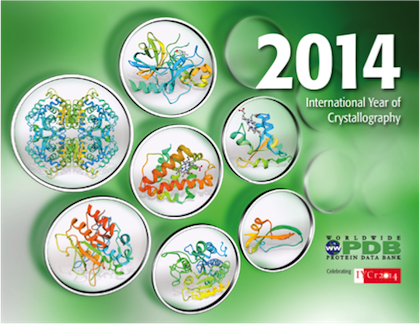 2014 was declared the International Year of Crystallography (IYCr2014) by the United Nations Educational, Scientific and Cultural Organization (UNESCO) and the International Union of Crystallography (IUCr). IYCr2014 commemorated the centennial of X-ray diffraction and celebrates the important role of crystallography in the modern world. 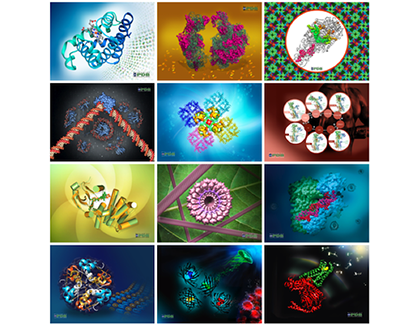 The wwPDB created a calendar that illustrates how X-ray crystallography enables our understanding of biology at the atomic level.